Well, I enjoyed the last game and the new anime. 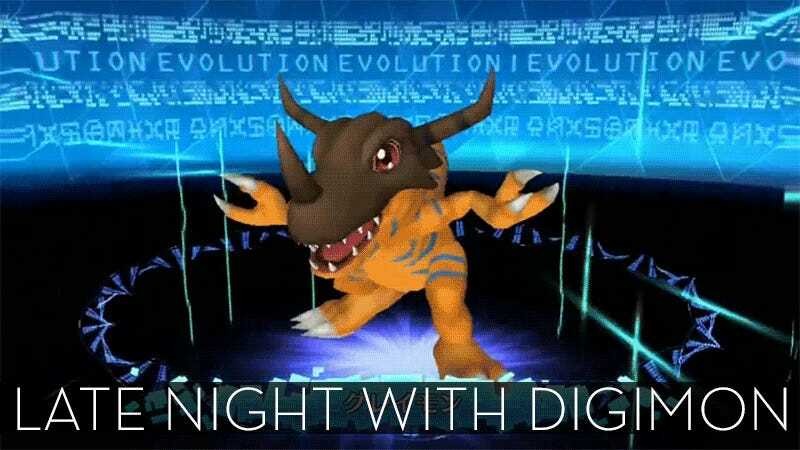 So let’s see how enjoyable the newest romp in the digital world will be with Digimon World: Next Order. Digimon World: Next Order was released in Japan for the PlayStation Vita on March 17, 2016. There is currently no word on a Western release.